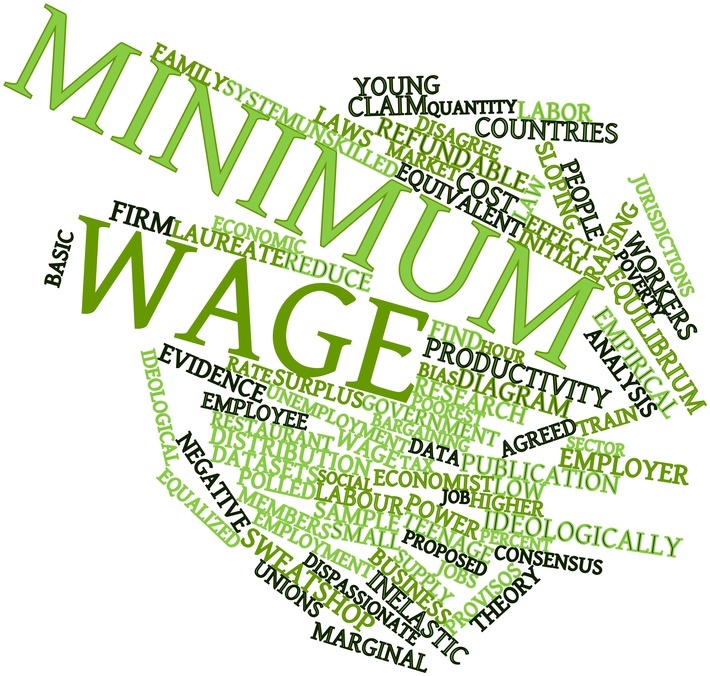 The Agricultural Minimum Wage depends on the worker’s job grade and category as shown below. A worker must be paid the weekly rate, if their contract says they should work 39 hours a week (not including overtime). Otherwise, they must be paid the hourly rate. Previous Previous post: Exempt Supplies: Do You Reclaim VAT On Them?